Korea Immigration and Integration Program (KIIP, 사회통합프로그램) is a FREE Korean language and Understanding Korean Society Program for foreigners offered by Ministry of Justice. The KIIP Program is divided into 7 levels starting from Level 0 to Level 6 with 7 textbooks. Textbooks from Level 5 and 6 are for understanding Korean society. 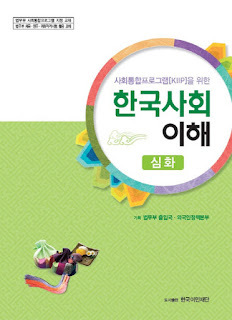 KIIP Level 5 Textbook (in Korean: 사회통합프로그램(KIIP)을 위한 한국사회이해 기본과정 교재) is a 50 hours basic course book for Understanding Korean Society. After finishing this course and passing the comprehensive exam, you are eligible for applying the resident VISA such as F2 and F5. 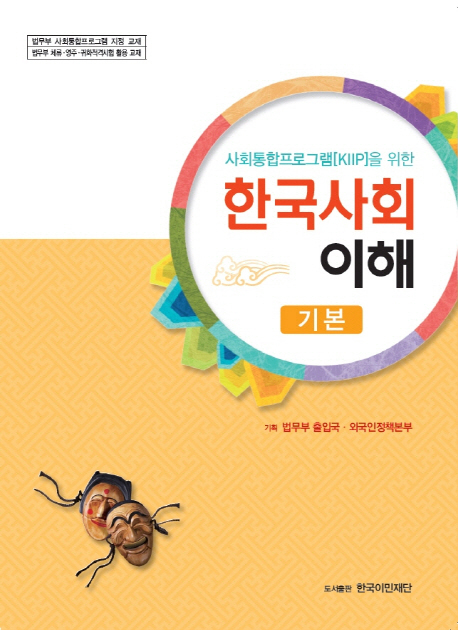 KIIP Level 6 Textbook (in English: 사회통합프로그램(KIIP)을 위한 한국사회이해 심화과정 교재) is a 20 hours advance course book for understanding Korean Society. After finishing the basic and advance course (total 70 hours), and passing the comprehensive exam, you are eligible for applying the Korean citizenship. 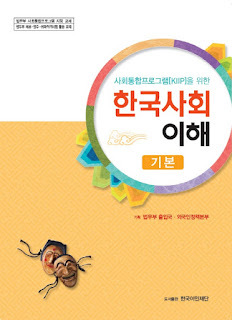 Since the 1st KIIP textbook was published in 2009, a lot of revisions has been made yearly. Here we collected the newer KIIP Level 5 and 6 textbooks published in 2017 and posted them here for free. Wishing you good luck and preparing well for your life in Korea.